You Have All Heard About the Well Known Superfoods... What About the Lesser Known Ones? Blueberries, kale, salmon--you've heard countless times about the nutritional benefits of these everyday ingredients, commonly labelled "Superfoods." There's no official scientific definition of a superfood, but it's generally accepted that Superfoods contain high levels of much-needed vitamins and minerals. They can also be a source of antioxidants, substances that shield our bodies from cell damage and help prevent disease. While there are a number of common foods that provide these nutrients, there is also an array of more exotic and less mainstream Superfoods that are really worth getting to know. Native to the rainforests of South America, the açai (pronounced ah-SIGH-ee) is a small purple berry that has been touted as a weight-loss and anti-aging aid. The fruit contains very high levels of antioxidants in the form of anthocyanins, which help fight cancer and heart disease. It's also one of the few fruits with oleic acid--the same heart-healthy fat in olive oil. 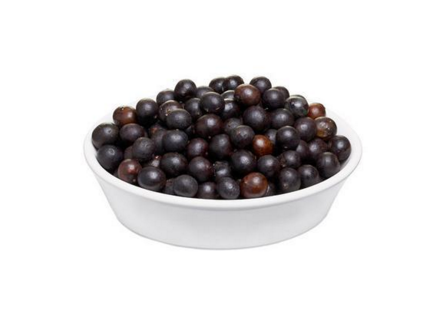 Because fresh açai is often unavailable, it's typically sold frozen or in tablets, powders, or juices. Therefore we recommend avoiding açai juices, because they usually contain added sugar. Goji berries have become a common sight on supermarket shelves, and for good reason: They contain a lot of vitamin C.
Native to Tibet and Inner Mongolia, these orange-red tangy berries have been used by Chinese herbalists for centuries to treat visual ailments and poor circulation and to help boost the immune system. Scientific research has yet to support such claims, but there's no denying that goji berries are rich in plant-based antioxidants and compounds. 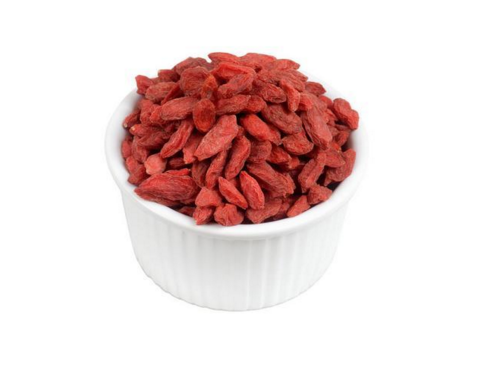 Look for goji berries dried whole, and in powders and drinks. 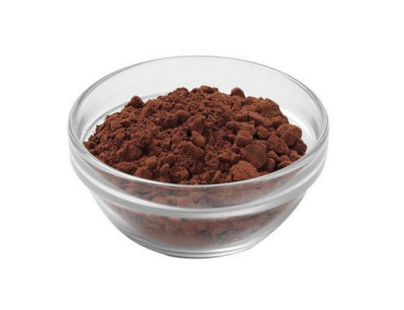 Like chocolate, cacao powder contains flavonoids, which are known to help lower blood pressure and improve blood flow to the brain and heart. With fewer than 15 calories per tablespoon and containing almost no fat, cacao provides a strong chocolate flavor without the guilt. For someone who has a chocolate tooth and is looking for heart or circulation benefits, it's a good call. But make sure to read the label carefully before buying. If you ever see the terms Dutch or alkalized cocoa, that means the powder has been processed and up to 90 percent of the antioxidants are gone. When you're buying, choose the raw or non-alkalized version, which contains all the phytochemicals and antioxidants. Try adding the powder to smoothies for a rich chocolaty taste. Unlike their land-bound counterparts, sea-grown vegetables are packed with omega-3 fatty acids, which may prevent sudden heart attacks and strokes. Seaweed is also full of important minerals, such as bone-friendly calcium and magnesium, as well as iron, potassium, iodine, and zinc. 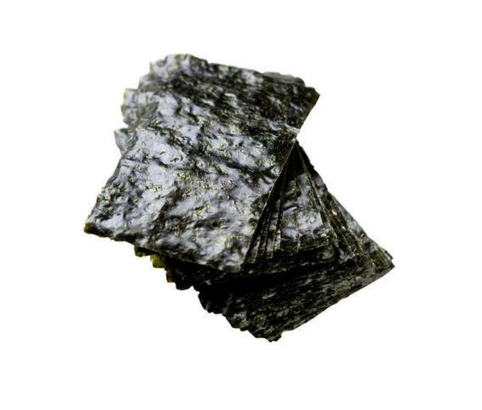 Beyond nori, the adventurous superfoodie has a variety of seaweed to choose from, such as dulse, arame, hijiki, wakame, and kombu. Native to Mexico, these nutrient-rich seeds, known for sprouting green "fur" on kitschy pottery pets, have become all the rage among superfood seekers. 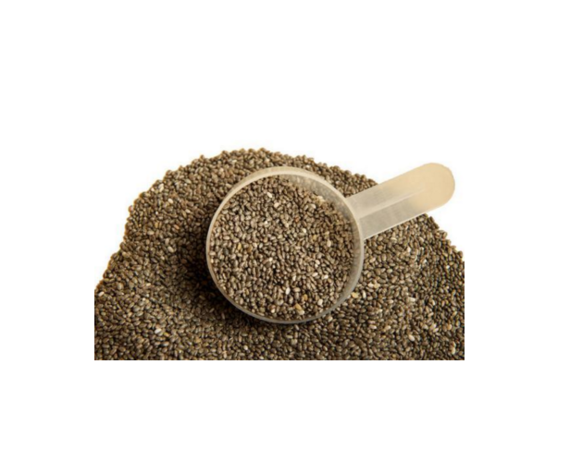 And it's no surprise--chia seeds are packed with omega-3 fatty acids, fiber, and calcium. If you're not someone who eats a lot of fish, they're a great way to get plant-based omega-3s in your diet. They have an awesome taste, crunch, and nutty flavor. Kkeep them in a glass shaker in the refrigerator at eye level so you can easily find them and shake them into your oatmeal, smoothies, salads, or stir-fries. Keep in mind: The seeds that came with your Chia Pet are not suggested for consumption. 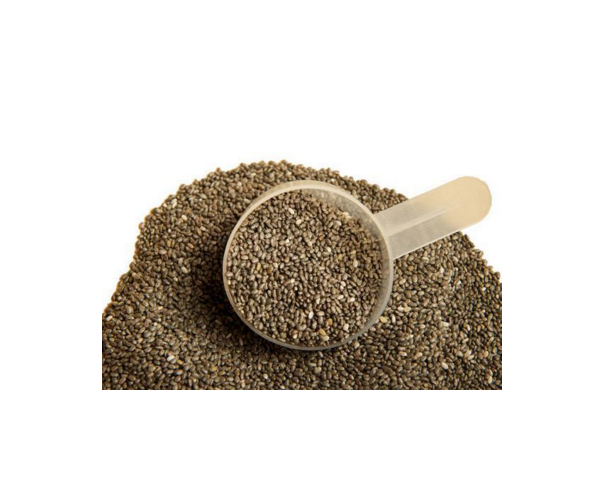 Seek out chia seeds specifically intended for eating. Contrary to what their name might suggest, mangosteens are not related to mangoes. Primarily grown in Southeast Asia, this fist-size fruit has a thick purple rind and a soft interior made up of white segments. The rind (or pericarp) contains compounds called xanthones, which may combat cancer and inflammation. 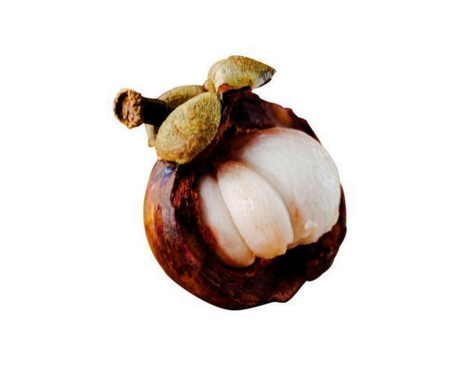 Though the fruit itself is difficult to find in the continental United States, you can purchase mangosteen-juice products that incorporate xanthones from the rind. 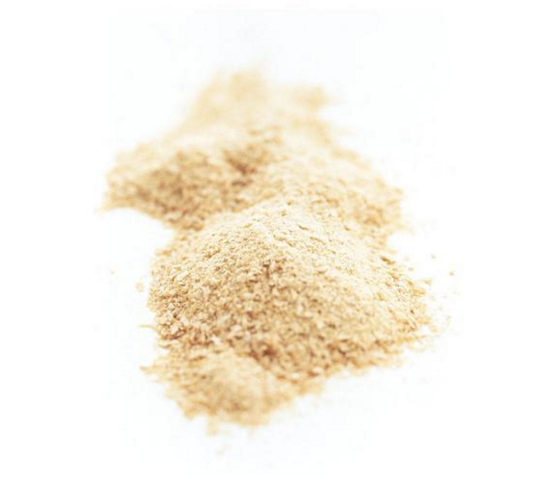 Grown in the Andes, maca is a root vegetable that is picked, dried, and processed into a powder. 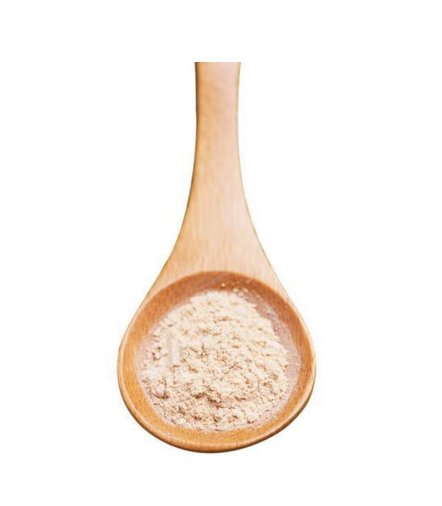 Although reports of its health benefits are mixed, maca has been used to boost energy, endurance, and libido. It's also what's called an adaptogen, which means that it can undo damage from fatigue and helps with regeneration and repair. With its rich earthy flavour and nutty taste, maca powder can be incorporated into baked items and smoothies or just sprinkled over cereal. 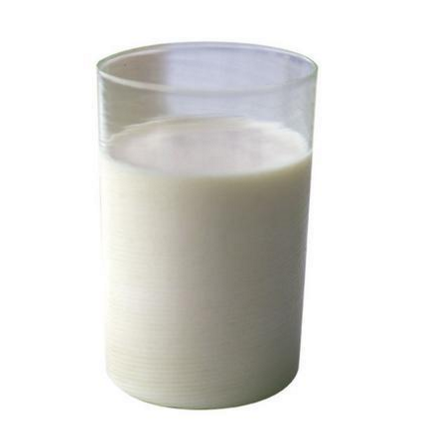 Kefir is an ancient drink that originated in Russia. Similar in taste to yogurt, kefir is made from fermented milk and is slightly sour. Its popularity has soared in recent years because of growing interest in probiotics, which are known to boost the immune system and support good digestive health. Despite their relation to marijuana, hemp seeds contain virtually no trace of the psychoactive ingredient in their controversial cousin. 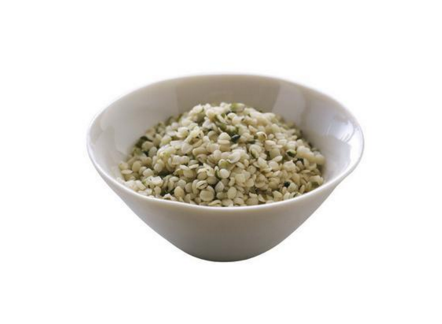 The seeds are high in protein and contain all the essential amino acids needed for growth and repair. Hemp seeds also have a desirable ratio of omega-6 and omega-3 fatty acids and are a good source of amino acids, magnesium, and potassium. They have a very mild taste, so you can add them to soups, salads, pilafs, or pesto..
Not to be confused with active dry or brewer's yeast, nutritional yeast is made from deactivated yeast and has no leavening power. It's a great source of protein and fiber and is also among the only vegan-friendly sources of vitamin B12, which is essential for normal brain and nervous-system function but found mostly in meat and dairy products. As long as nutritional yeast is fortified with B12, it's a great way for vegan and vegetarian folks to get the vitamin in their diets It can be sprinkled on pastas and stir-fries. It makes an awesome popcorn topping for people who want that Cheetos, stick-to-your-finger kind of snack. Black garlic has long been prized by Asians for its health benefits, but it became widely available in Western markets only a few years ago. The black bulb is created by fermenting raw garlic through prolonged exposure to heat and humidity, giving it a sweet, mellow flavour and an inky hue. In addition to the sulphuric compounds that provide garlic with its heart-healthy and anticancer benefits, the fermented cloves are a source of important probiotics. Fermented foods help stabilize our intestinal flora. 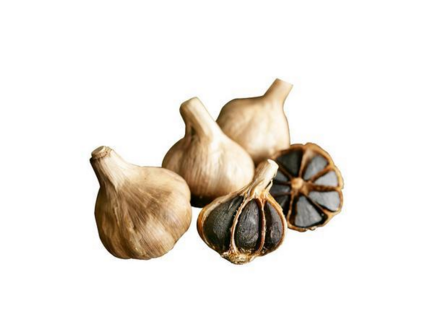 When the intestine is in good shape, it strengthens our immune system.. Black garlic has been increasingly sought-after in high-end cuisine, and it is often used to make sauces, dressings, and dips.